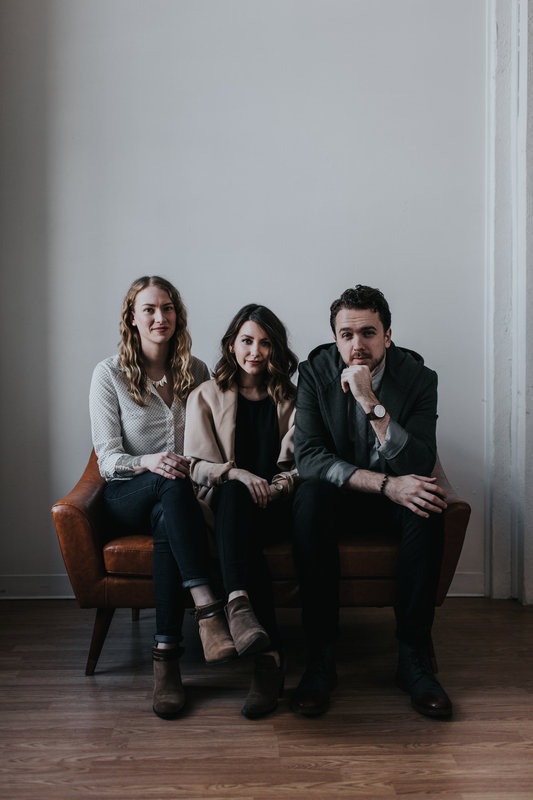 Common Era Collective fills a need in Salem as a branding agency that works with businesses in the Salem area and beyond to connect with their audiences through storytelling and other marketing strategies. The branding agency joined the Salem Area Chamber of Commerce at the end of 2017 and sponsored design work for the 68th First Citizen Awards Banquet in March 2018. Read on to learn more about this innovative business and the people behind it. What is Common Era Collective? Common Era Collective is a branding agency with a focus on authentic storytelling. 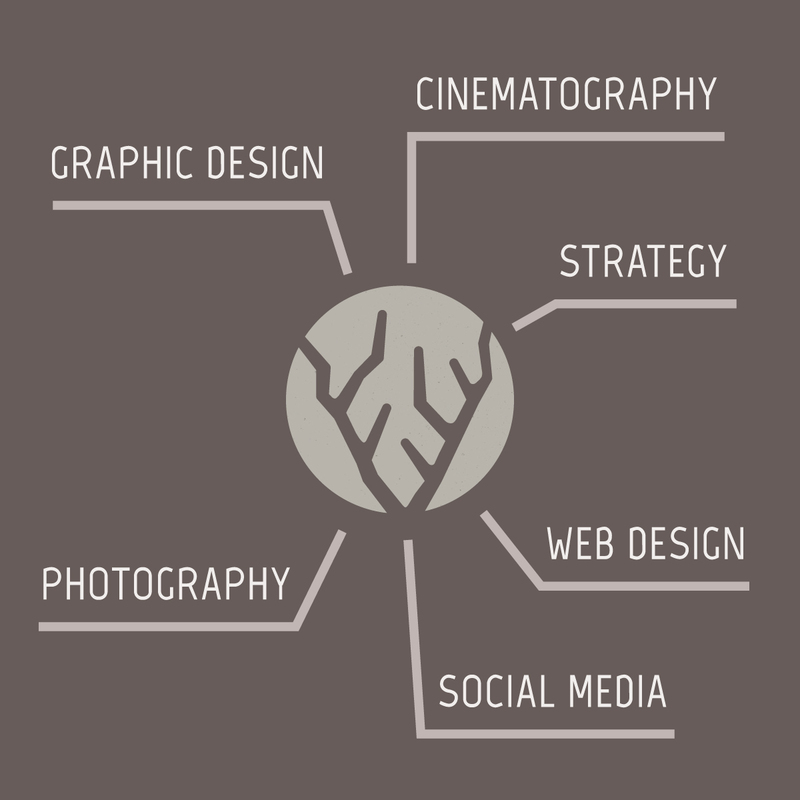 We define and elevate branding to help businesses connect with their target audience through graphic design, web design, photography, cinematography and social media management. Take us back to the beginning… how did Common Era Collective start? When was it? For years, we had been working separately with different companies and clients. We all met and began collaborating on a few things in 2016. Eventually, we decided to start our own combined business out of the work we were doing. Common Era Collective launched in the summer of 2017. How did you first get involved with Common Era Collective? All three of us have been involved since the beginning. We dreamt up the collaboration together, built the brand, and work with clients and create as a team. hat are some of Common Era Collective’s exciting new updates/news? Brook Schelar, Rene Gonzales, Bryon Neal Daniels. developing team. Launching a new business comes with character-defining challenges and Common Era’s future lies in the commitment of those involved. Our client circles, seeded in Salem, are spreading outward to Portland and Los Angeles; planting the very real potential for our work to make impacts across the globe while remaining active in Salem. We are passionate about change, growth and life. We view every client’s project as a living, breathing entity. It affects how consumers interact with pieces of it and its ability to adapt over time. Creativity and branding should never be static or concrete. Our work is fueled by the ever-changing world around us and the challenges that come along with keeping up with it. What are some difficulties you face in your industry? The same exciting fast-paced ever-changing world that we are fueled by can also be our biggest hurdle. We must invest extra time and energy into keeping up with trends, program updates, new technology and more. It’s a part of the job and it’s what keeps us ahead. What is something, a saying or quote, that you live by, and how has that impacted your business? “Adaptive branding for an evolving culture,” is the message that underlies our creative process and approach to building and refining brands. To connect with people who are equally passionate about this city and its success, as well as have access to the many events and opportunities that the Chamber provides. Business owners who are passionate about their businesses, their customers, their product/services and this city. What do you wish other people knew about Common Era Collective? Branding is so much more than a pretty logo and some pretty photos. All the work we do is strategically built from the ground up, starting with a business’s authentic story. We spend hours talking, researching and strategizing before we start the visual work. Click here to learn more about Common Era Collective.